This album has underlying theme of devotion, meditation and salvation. Through some of the myriad well-known spiritual and devotional compositions of ancient and modern times, a varied collection of traditional Indian and Western intruments again creates an aura of sublime bliss, a sence of wonderment, ecstasy and unity with Divine sensuous music that invokes the Inner-self. 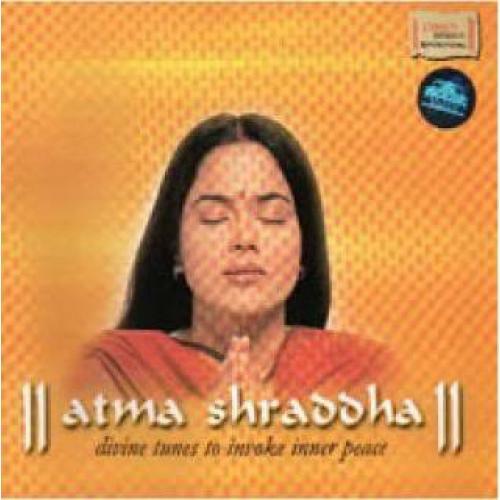 Atma Shraddha has been conceptulised and produced by Hemant Mattani, whose years in UK have still not distanced him from Indian traditions and values and who continues in the footsteps of his father Chandubhai Mattani.